Bahama Breeze Island Grille is known for fresh, delicious seafood, distinctive chicken dishes and flame-grilled steaks, accompanied by refreshing, handcrafted tropical drinks, all made with the flavorful and colorful ingredients of the islands. This full service restaurant offers casual group dining ideal for fun holiday parties, corporate groups, rehearsal dinners, anniversary celebrations and girl’s night out. Groups can request to be seated in one of five distinct seating areas. The restaurant itself makes you feel like you’re in the islands with spacious dining rooms decorated with rich woods and wicker, vibrant fabrics, high ceilings, lush greenery and fun tropical art. And don’t forget about the deck, where you can listen to the soothing sounds of live island music! Description Bahama Breeze Island Grille is known for fresh, delicious seafood, distinctive chicken dishes and flame-grilled steaks, accompanied by refreshing, handcrafted tropical drinks, all made with the flavorful and colorful ingredients of the islands. This full service restaurant offers casual group dining ideal for fun holiday parties, corporate groups, rehearsal dinners, anniversary celebrations and girl’s night out. Groups can request to be seated in one of five distinct seating areas. The restaurant itself makes you feel like you’re in the islands with spacious dining rooms decorated with rich woods and wicker, vibrant fabrics, high ceilings, lush greenery and fun tropical art. 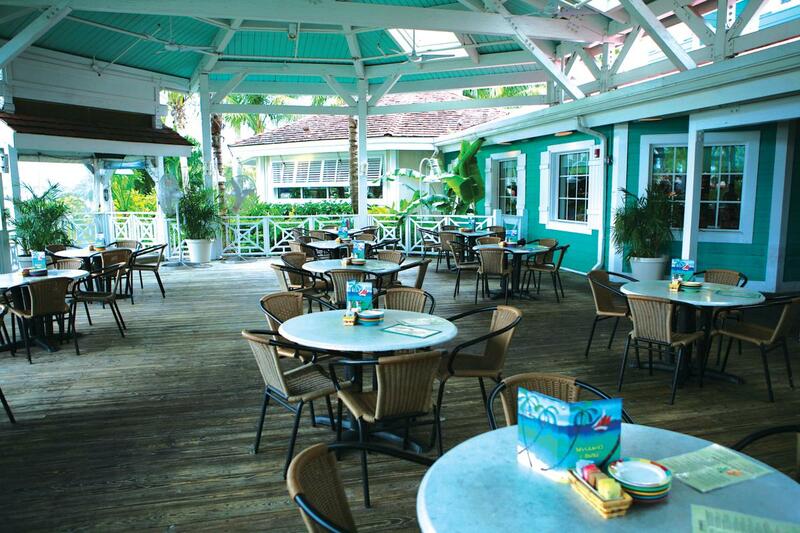 And don’t forget about the deck, where you can listen to the soothing sounds of live island music! Space Notes Bahama Breeze Island Grille has five room options for private events, ranging in capacity from 30 to 125 people. For a facility buy-out, the maximum capacity accommodates a maximum of 430 people.